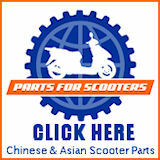 On this page, you'll find our scooter questions archives, containing questions that past visitors to the site have asked concerning scooter brands and models. 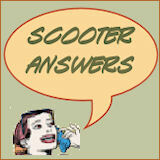 We get new scooter questions about specific brands and models here on Motor Scooters Guide every single month. 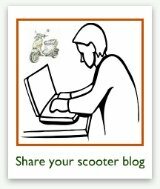 While that's a great resource to have on the Web for scooter enthusiasts, it's also a huge database of questions and answers to keep from spiraling into such a chaotic mess that no one can really find the info they're looking for. 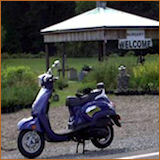 So, I have created archive pages for various popular scooter question topics and suptopics. 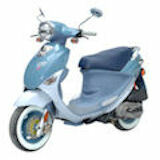 You can see our most current questions about scooter brands and models here. The page that link goes to only has the 25 most recent questions, however. 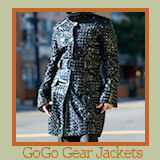 This page you're on will give you access to all of our older questions and answers. You can scan the links below to look through a brands subtopic that seems related to the issue you have a question about (or which you might want to answer/comment upon). But the easiest way to find a specific question may be to just do a site search for it, using the Google search function below.